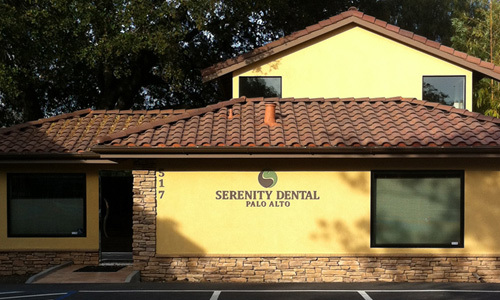 Here at Serenity Dental Palo Alto, Dr. Heidari will use porcelain crowns to help repair chipped or broken teeth, as well as to replace any missing teeth during the dental implant process. As porcelain crowns can be identical to the color of the other teeth in your mouth, they are an aesthetically pleasing option chosen by millions of people across the United States. If you have questions or would like more info about our porcelain dental crowns, please call our Palo Alto dentist office today at 650.327.7525 or email us at APPT@PaloAltoDentistry.com. If you are in or around San Jose, please visit our San Jose Porcelain Dental crowns page or call our office at 408.999.0444. We’re happy to answer any of your questions. 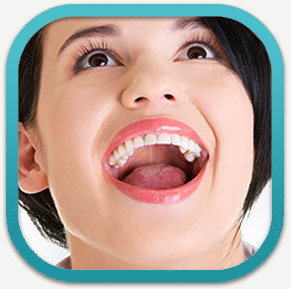 We also offer porcelain dental crowns in Aptos, Santa Cruz, Capitola and Soquel. Please visit our Aptos Porcelain Dental Crowns page or call our office there at 831.688.6531 for more information.